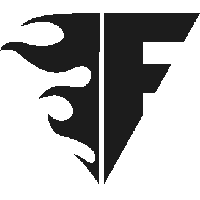 The entire roster of the Copenhagen Flames	 Copenhagen Flames Inactive , minus Naga	, are out of their contracts and now free agents, according to Flames co-owner Daniel Vorborg. 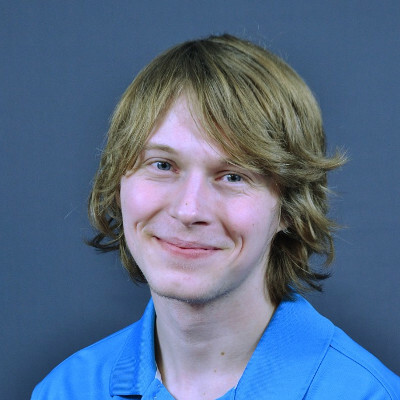 Head coach Cynic	is also no longer contracted with the team and now a free agent. This news comes following the free agency announcements of several members of the team earlier in the week. The players that are now free agents include Graceful	, Nerfdd	, Molf1g	and Ding	. "We saw promise in the team, and on top of that, they were all incredibly easy to work with," said Vorborg of the roster that came together after the team underwent a major shuffle early in the Contenders season. "Because of these things, and because we wanted to focus on consistency, [five of the team's six] players were offered new contracts. Most of them accepted, and we started to prepare for a large investment into to infrastructure of the team." However, several players changed their minds about remaining with the team, Vorborg said. As a result, he felt all of the players should be able to look at other options and thus the team let them enter free agency. The organization is currently evaluating whether or not it should continue to invest in Overwatch. "Currently we are looking at how to best use our resources, and are looking at options both within and outside of Overwatch," Vorborg said. 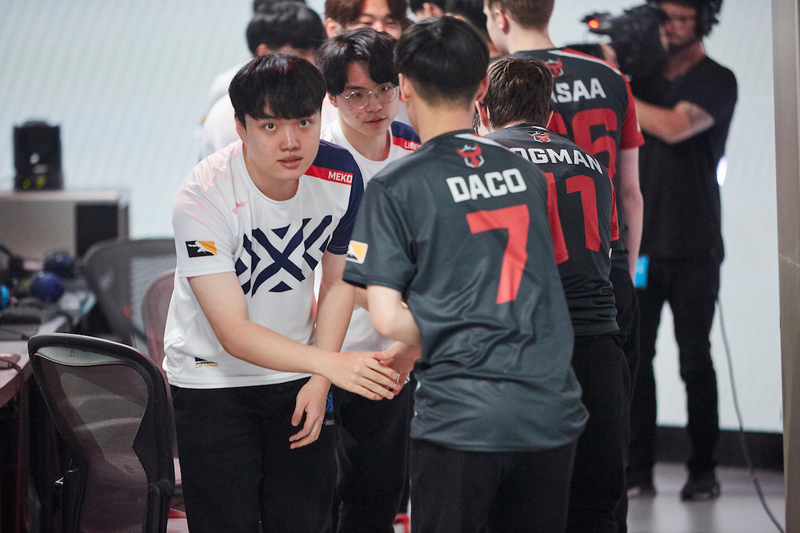 Should the Flames choose to remain in Overwatch, they will have to next compete in Trials to have a shot at playing in Contenders Season 3.